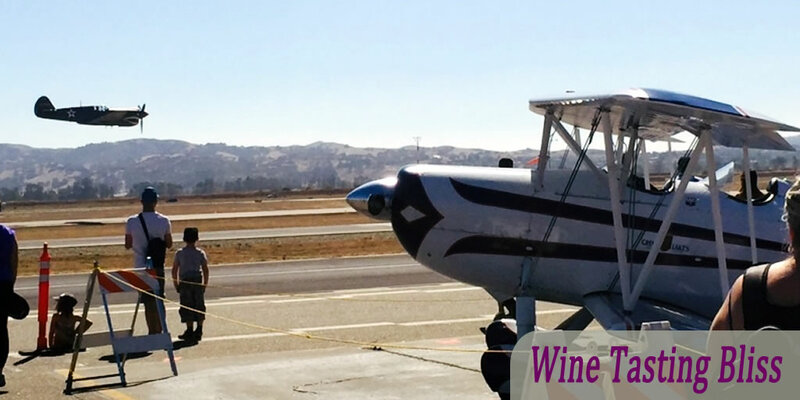 Airplanes and Wineries – Life in Livermore! 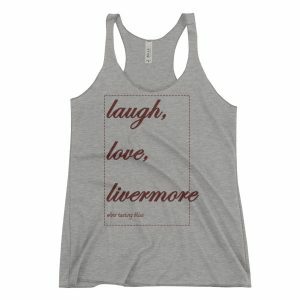 Life in Livermore is pretty interesting! A jumble of contrasts: cowboys and physicists, freeway mazes and acres of vineyards, soccer leagues for 3 year-olds and a jet-capable airport. All that range can make for a pretty interesting Saturday. 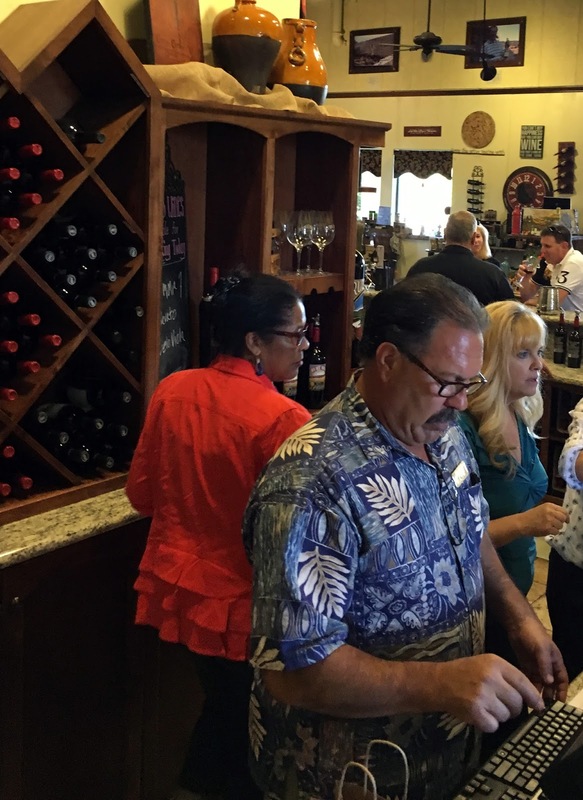 On tap for today: air show, wine tasting and fine Italian food. Things are pretty great here! October in Livermore is far from autumnal. The day was sunny, low 80s and featured a gentle breeze flowing directly down the main runway of the Livermore airport. It was the annual Open House and Air Show, and we knew from previous experience that this was an event not to be missed. The Open House has grown over the years. This time we saw dozens and dozens of single-engine and multi-engine planes, many of the experimental or kit planes. The western edge of the tarmac had a long row of food trucks. Given the easterly breeze, this gave the entire air field the aroma of cheese steak. There are worse problems! We happily strolled from row to row of beautifully presented aircraft. Many of them had their owners sitting in folding chairs in the shade of one wing. 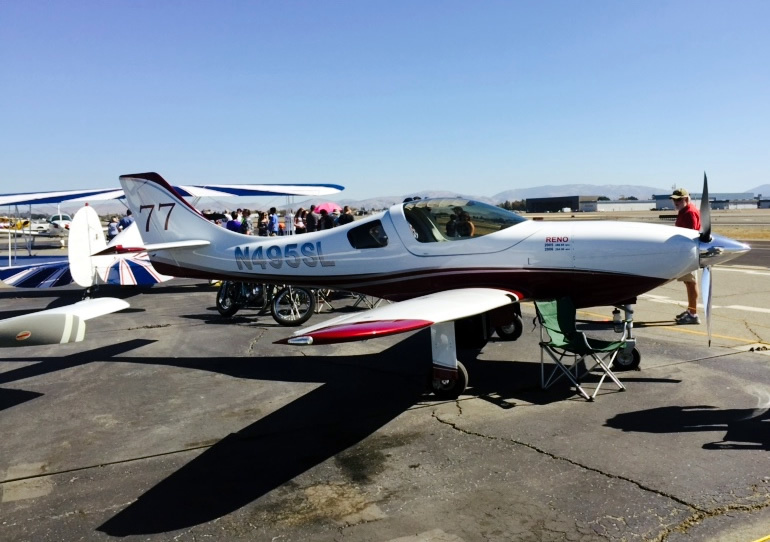 The small-town nature of Livermore made this casual style of air show feel natural and comfortable. One of the highlights of our visit was watching a pair of WWII fighter planes, which performed close-formation flying and low altitude passes. A truly awe inspiring display of some of the air power that helped to win the war. 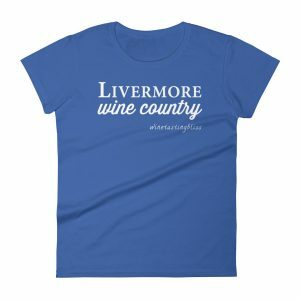 After we had seen our fill of stainless steel air frames and even spent a bit of time looking at some vintage automobiles, we packed up and headed for the softer side of Livermore: a winery. 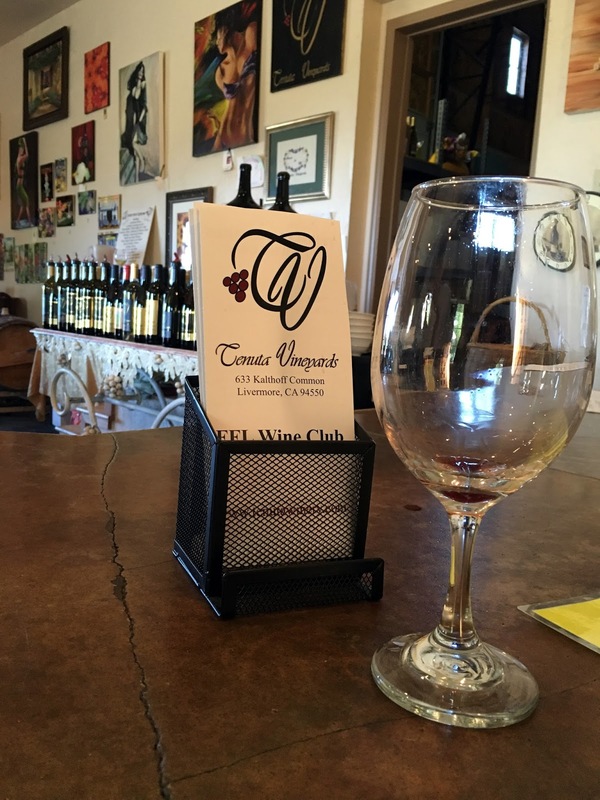 Since we had missed two consecutive wine club pickups at Ruby Hill, it seemed like a good starting point for our wine tasting. Although we had enjoyed the aromas streaming from the row of food trucks at the airport, the lines kept us from getting any food. Once we arrived at Ruby Hill, we immediately checked out their deli counter and picked out some snacks. The winery offers a nice selection of cheeses and smoked meats, so we chose a popular selection and picked out a table on the “members only” patio. See why we love Ruby Hill? 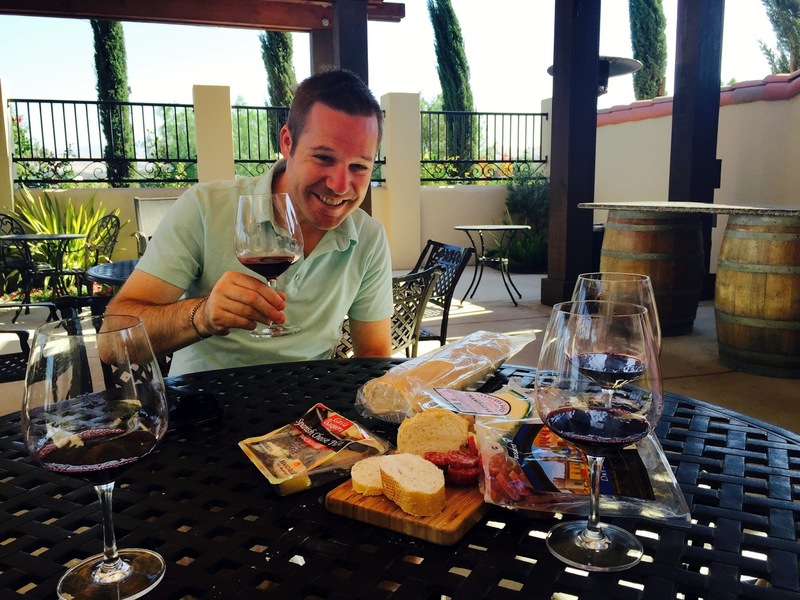 We were thrilled to see that one of our favorite wine guides in the valley, C.J. was pouring! We like pretty much every wine guide that we meet (they pour us wine, huh??) but C.J. is a gem. He knows the wine and he remembers our palates! That’s right, among the hundreds of customers that he sees during his shifts, he actually remembers what wines we like and what wines can be skipped. This is beyond awesome! With C.J.’s help, we tasted our way through the new releases and some of our old favorites. We were surprised to learn that they were running out of Zin (gasp!) but relieved to hear that a new vintage was on the verge of release. Crisis avoided, the world can continue to turn! Once we had demolished the snack tray, tasted all (and I do mean ALL) of our favorites (thanks, C.J.) we collected our two (so embarrassed) club releases, plus a bit more and said our goodbyes. Our next stop was Tenuta Vineyard. Rob and Sarah became members last spring, and Judi and I hadn’t visited them since last winter. Yes, people not living in the west, we really do have a season called winter, it gives us a chance to wear our long-sleeved shirts. 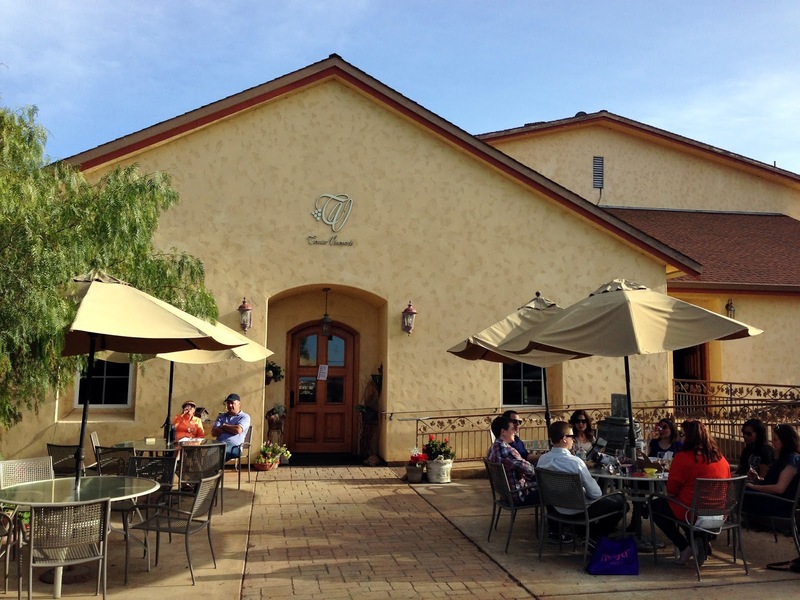 We all missed Rich Rollins (king of the tasting room), so we headed off to Tenuta to check in! For some reason, we usually find the Tenuta tasting room nearly empty. This visit was quite the opposite. The place was really jumping, with happy tasters at the outdoor tables and thronging around the spacious bar. Rich had staffed up, though, so there was no delay in getting our tasting on. We reacquainted ourselves with all of our favorites from the Tenuta tasting menu. We particularly enjoyed their Merlots and Petite Sirahs. Yes, they pour several of each! One of the many fun practices at Tenuta is their “bring back your bottles” offer. Just return an empty Tenuta bottle and get it refilled from whatever barrel is currently open, for only $10. We tasted the reigning blend and found it delicious. Sarah produced an empty bottle, nearly from thin air, and got it refilled. 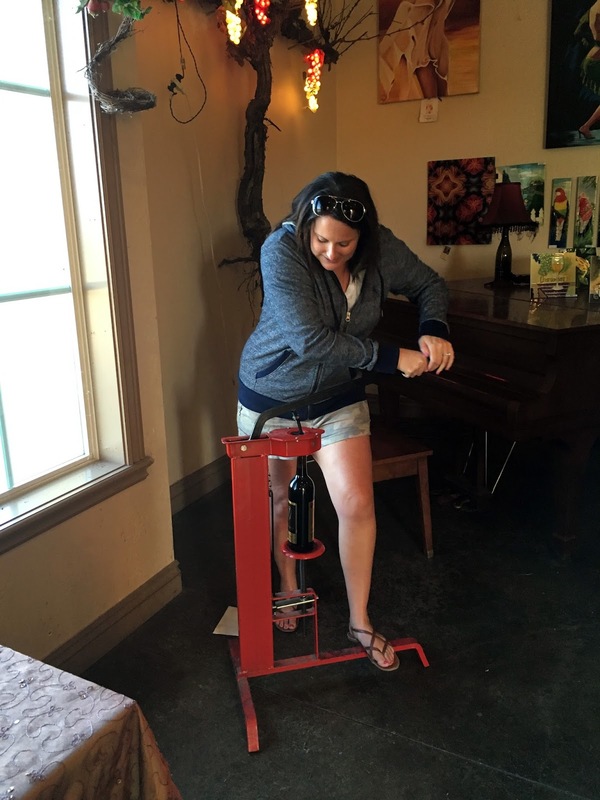 She then demonstrated her skill and experience in corking the bottle (complete with sound track, no less), to the acclaim of everyone in the tasting room. Flushed by this success, we purchased our wine and set off for dinner. After a fun air show and some great wine tastings we had really worked up an appetite. Happily, we had obtained reservations at Terra Mia, a favorite among our group, so we knew that we had some amazing Italian food in our near future. 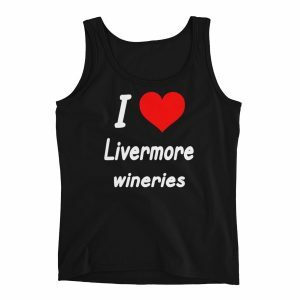 A great day to be in Livermore! Previous Post:Blissful Days: Wedding Day!